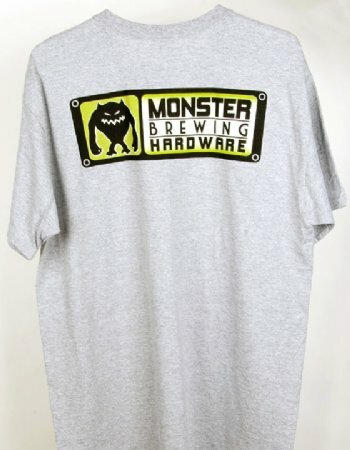 Comfortable cotton T-Shirt with the Monster Logo. Our new T-Shirts are screen printed on Guildan Ultra Cotton colored or white shirts. They're heavy 100% cotton, (except for gray) and all are super comfortable. 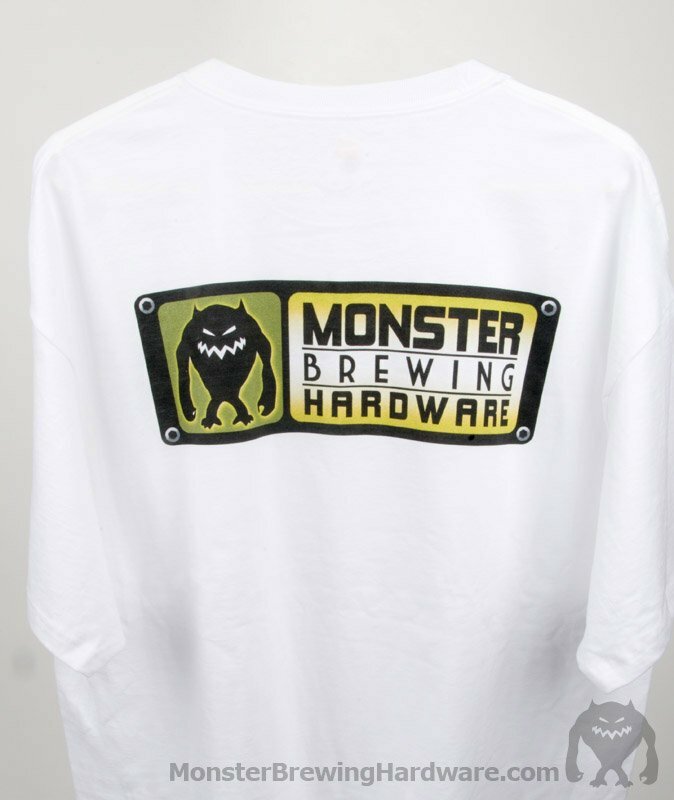 Our logo is on the front left pocket area measuring 4" across, and on the back of the shirt much larger at 13" wide. 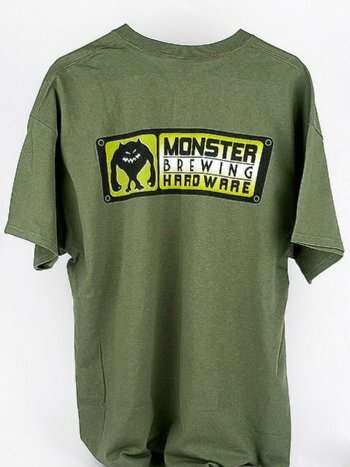 Our green shirts are an army green that is very colorful, and our gray shirts are a heather gray with 10% polyester for a long lasting shirt. 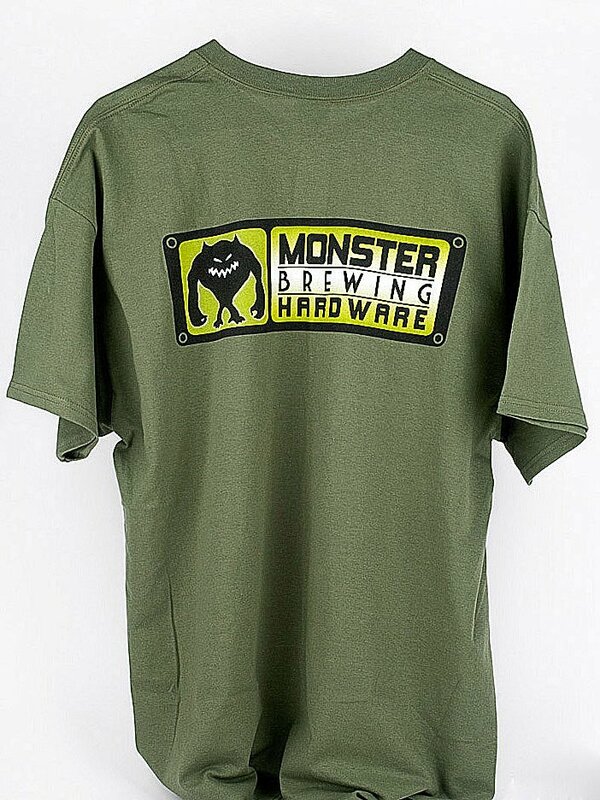 Available in M-XXL. Stock status for each size and color should be correct.